With an authentic look, this impressive figure stands for strength and power. 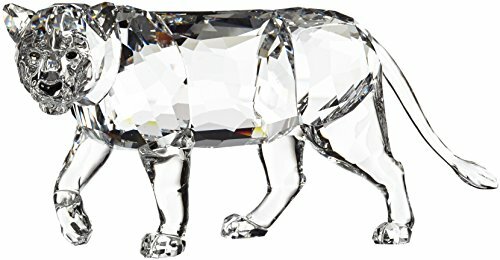 Crafted in fully faceted clear crystal, the Lion Mother sparkles brilliantly and is a dream for nature lovers and collectors. Combines with the Lion Cub for a lovely family scene.